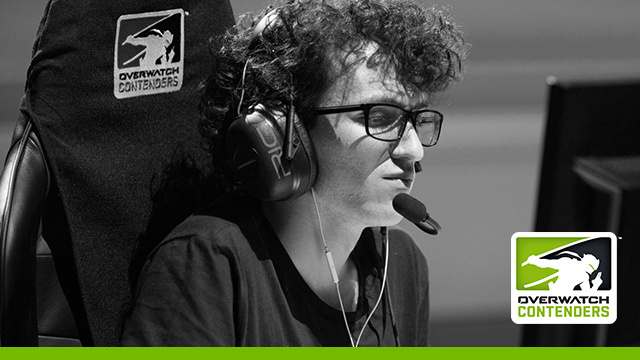 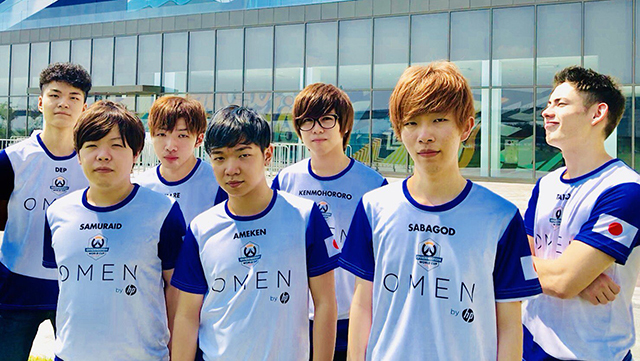 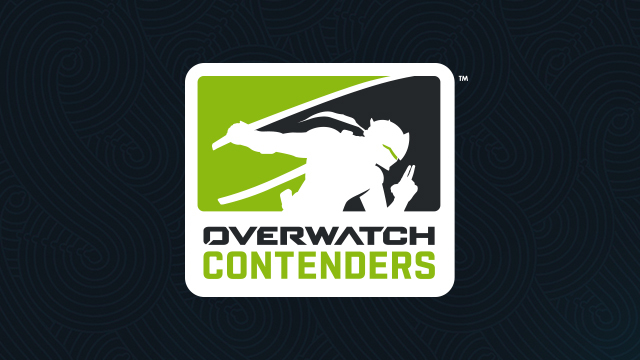 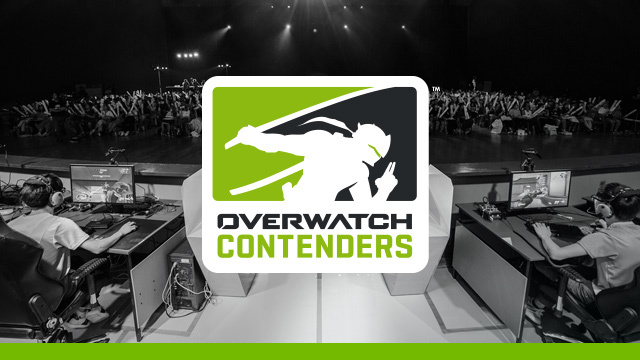 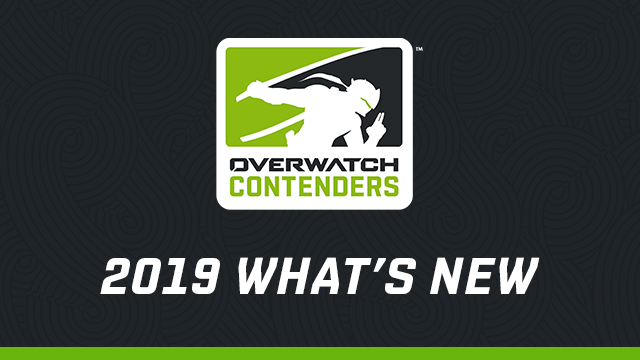 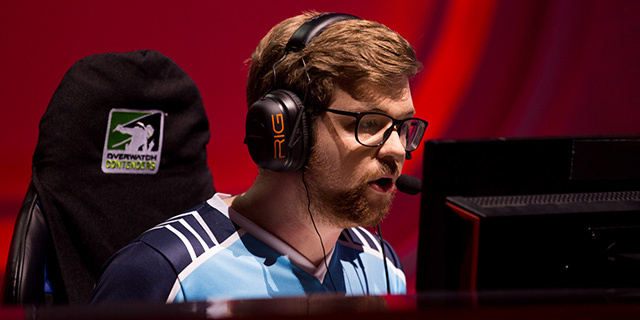 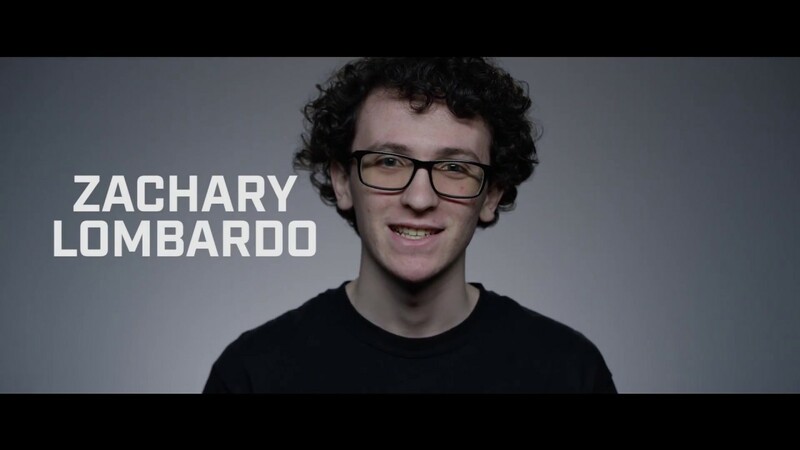 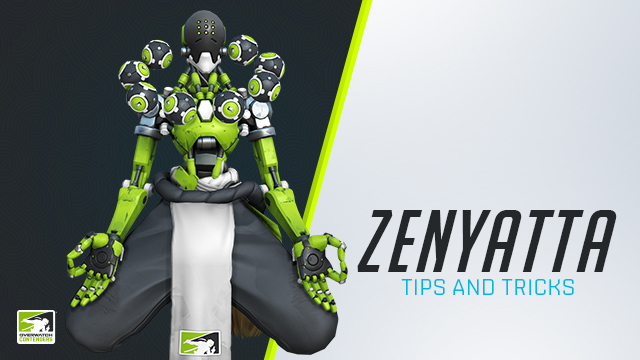 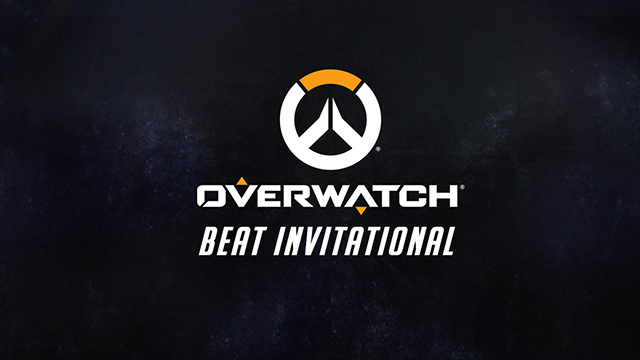 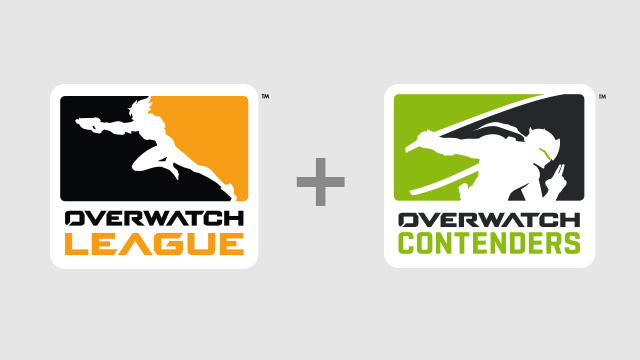 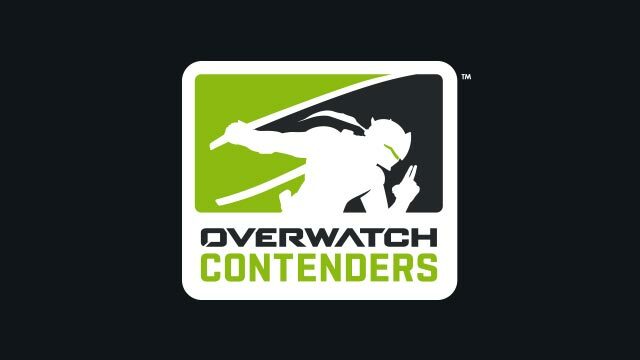 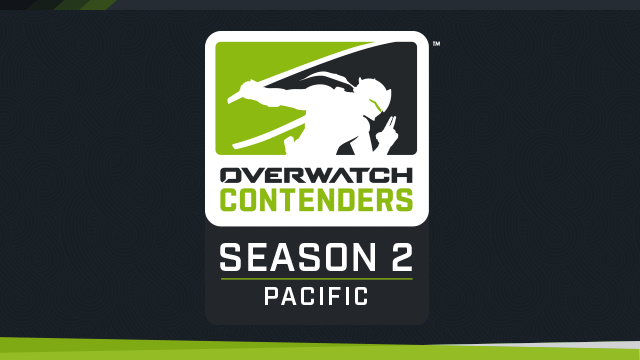 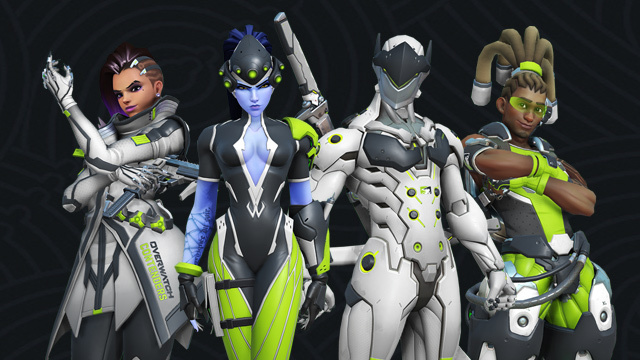 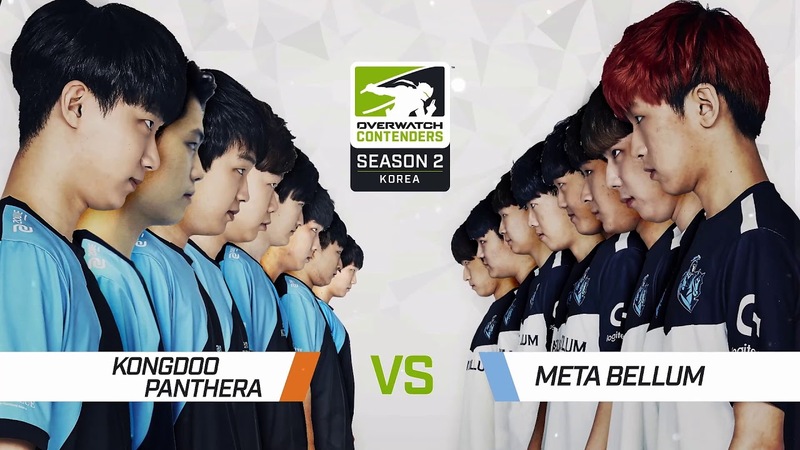 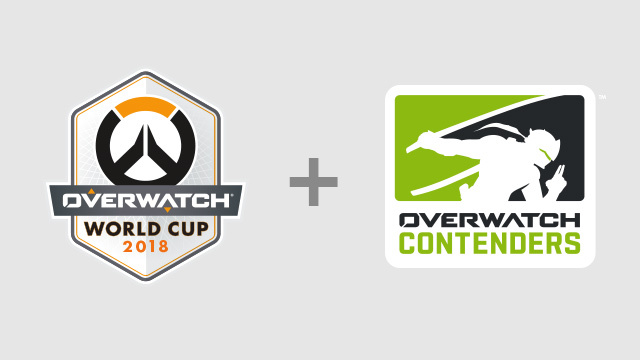 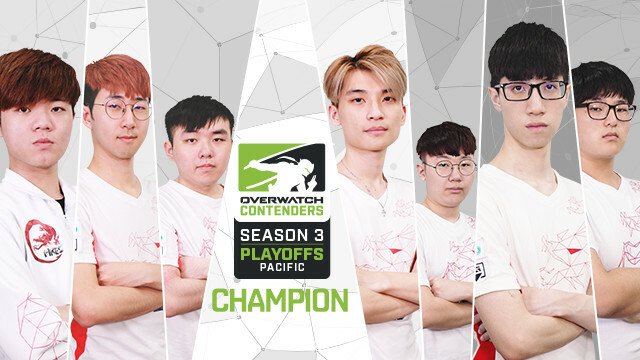 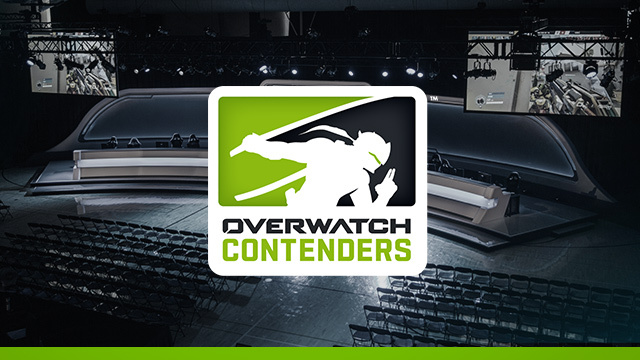 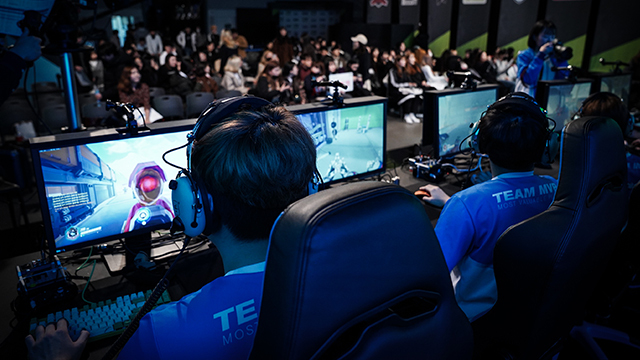 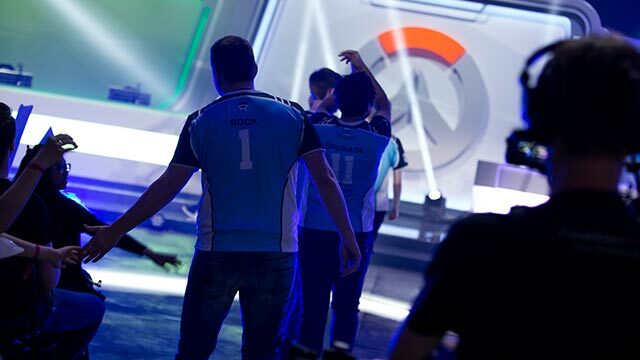 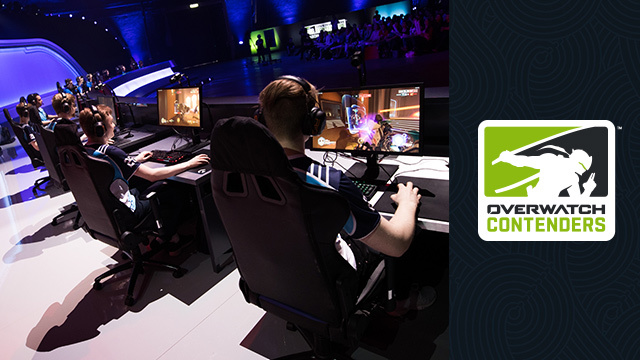 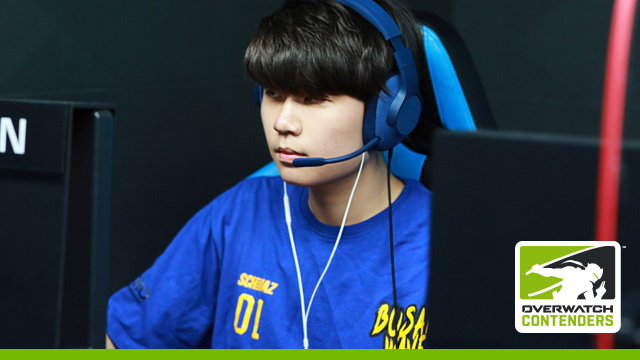 Overwatch Contenders is a high-level tournament series for pro players who dream of ascending to the Overwatch League. 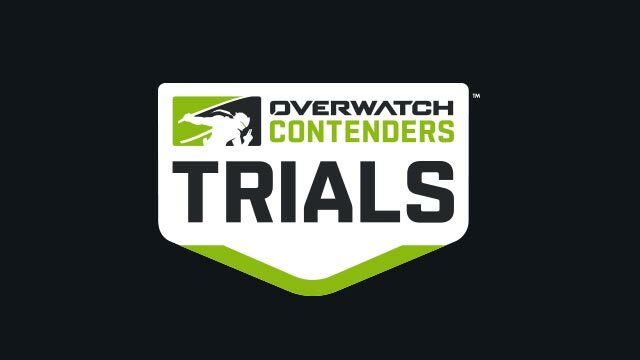 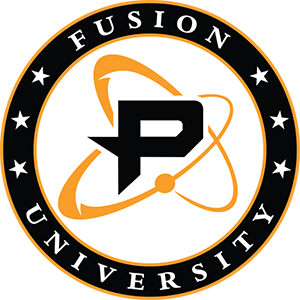 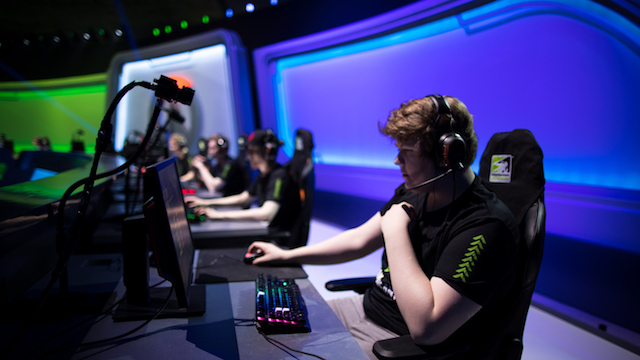 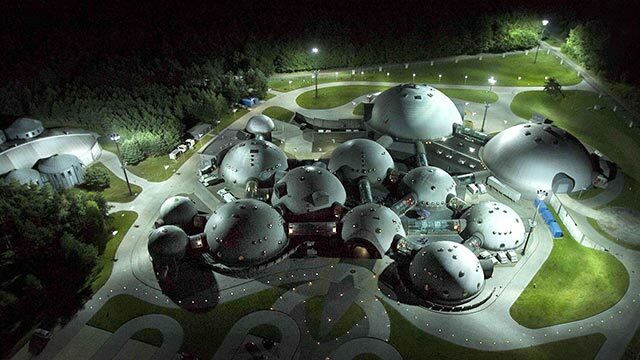 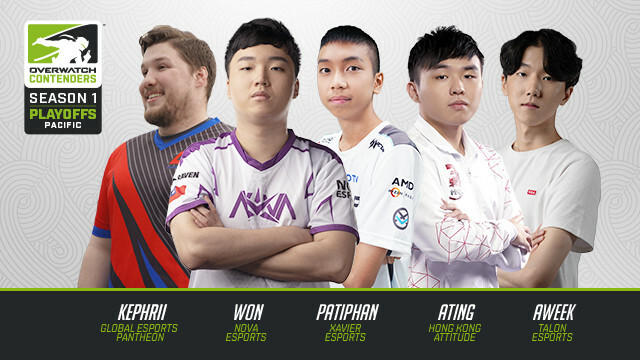 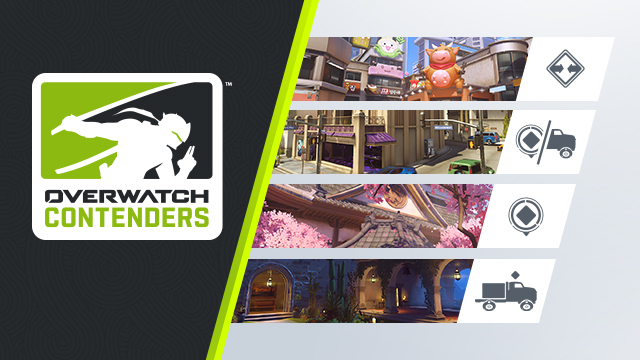 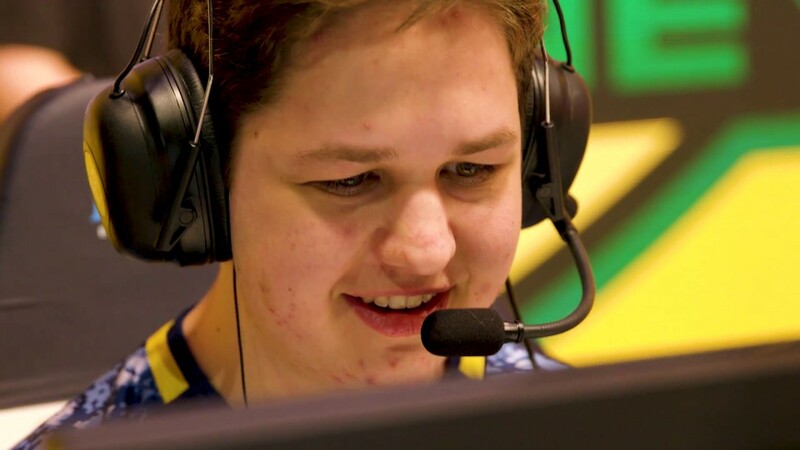 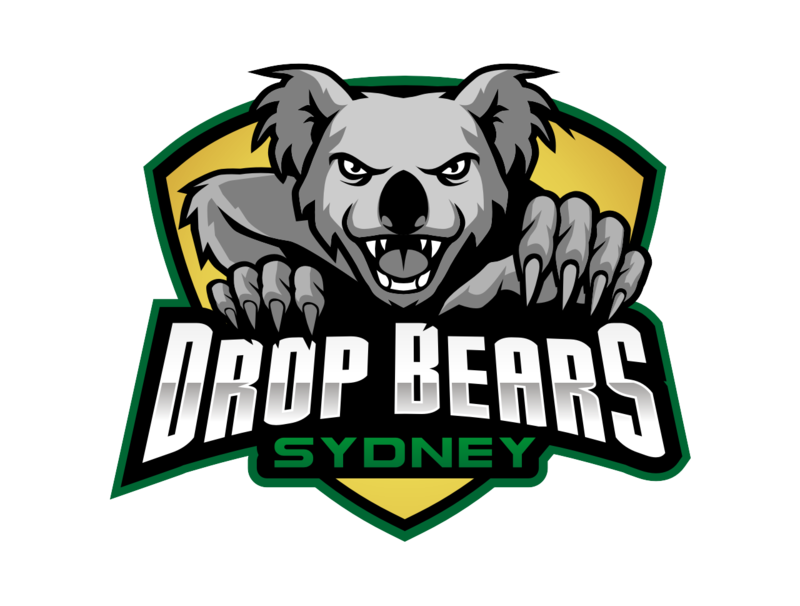 There are eight Contenders regions, some home to Overwatch League Academy teams! 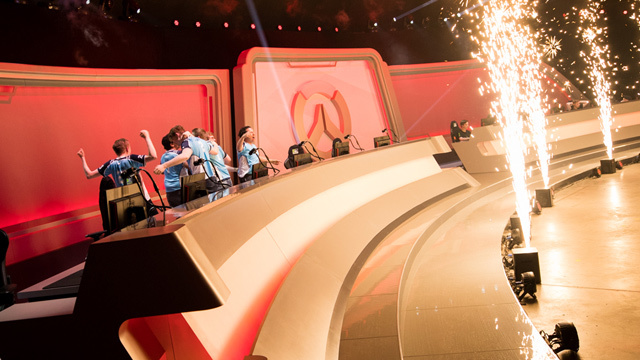 In each region, top teams show off their skills in two seasons per year. 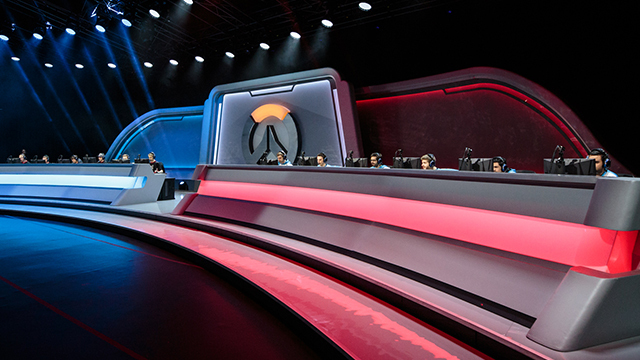 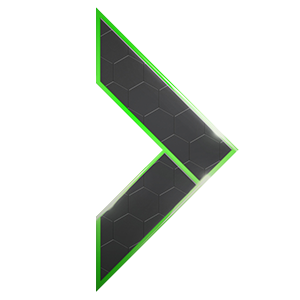  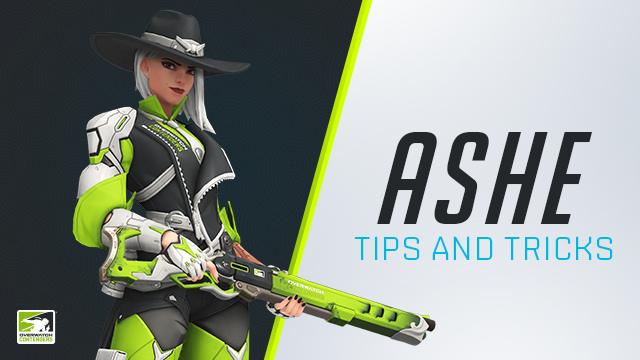 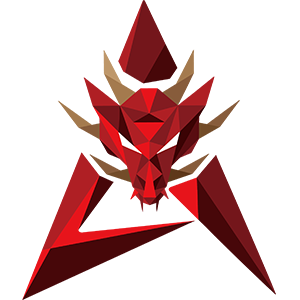 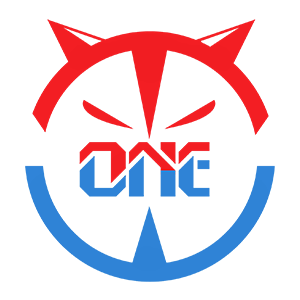 Each season includes qualifying Trials, a Regular Season Group Stage, and a Seasonal Playoff. 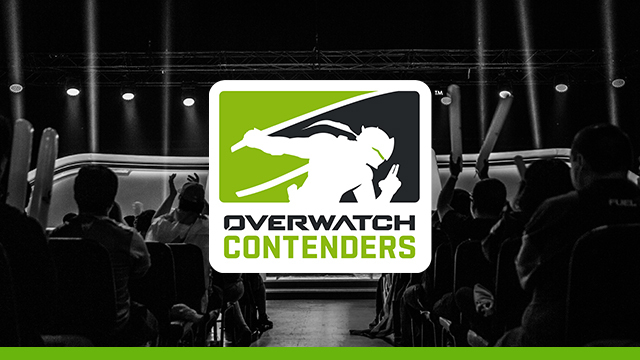 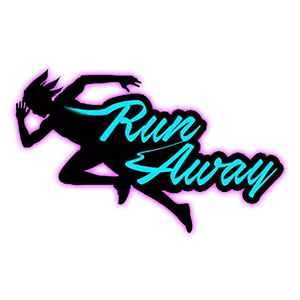 Follow your favorite Contenders on their journey to fame! 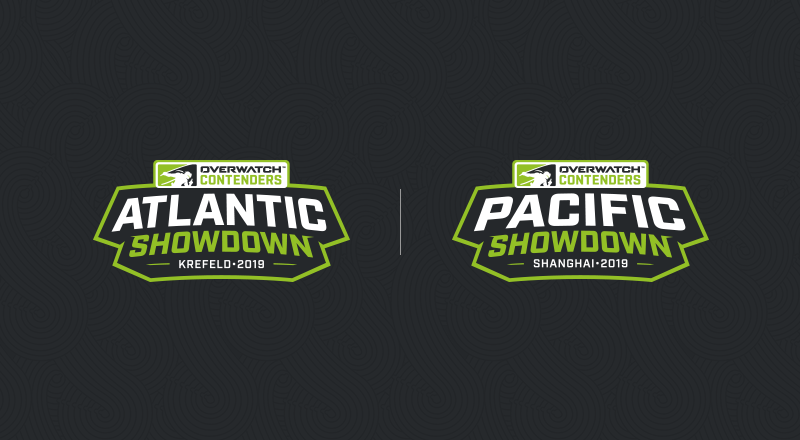 *Combined total of prize pools from all regions for the year.